FCC Captioning Regulations: Are you in Compliance? During this hour-long webinar, we hear from Chris Bjornson, a communications attorney with Steptoe and Johnson, LLP, Brian Plackis-Cheng with transcription provider cielo24 and Jade Kurian, latakoo President. Among the topics covered are current television and internet captioning requirements for broadcasters, along with an idea what future regulations may bring, customized captioning workflows offered by latakoo and cielo24, along with the benefits of captioning beyond regulatory requirements. latakoo Marketing Director, writer, video producer and director. See my video portfolio at mmreinhardt.com. 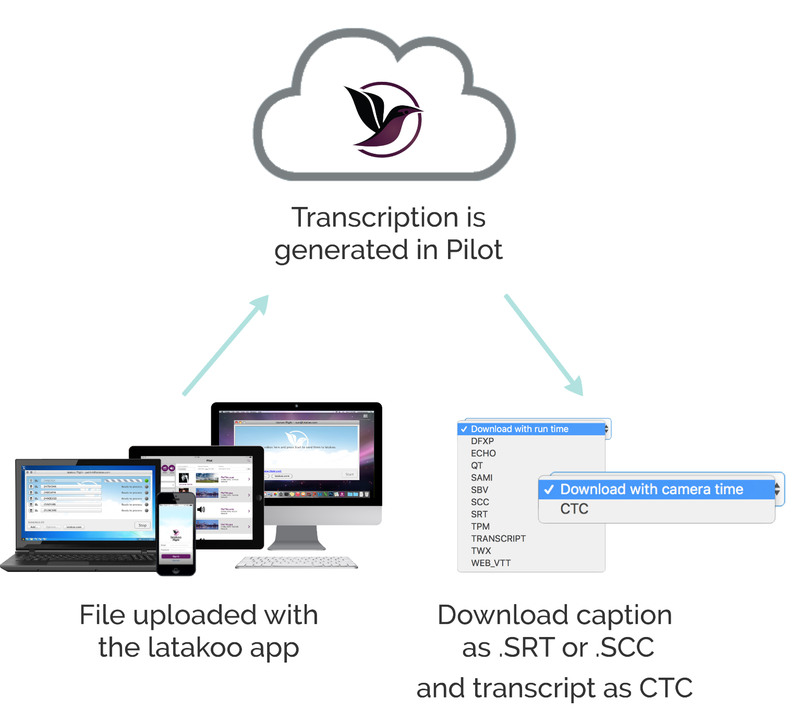 latakoo is the fastest, easiest way to transfer video files from anywhere to anywhere.